Maurizio Sarri thinks Callum Hudson-Odoi should reject the advances of Bayern Munich because staying at Chelsea would be better for him. The talented England youth attacker has only 18 months left on his current deal, having resisted putting his signature on a new five-year contract offered by the club hierarchy last summer pending assurances of regular first-team action. 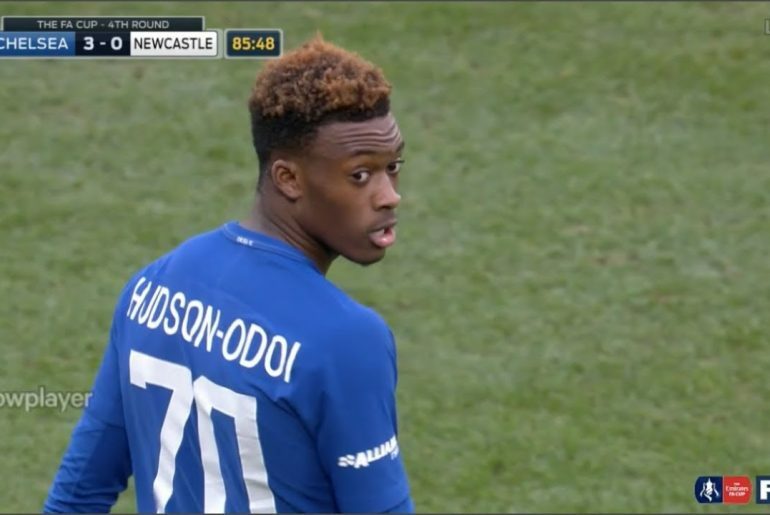 Yet with only seven appearances this season, including just one in the Premier League, Hudson-Odoi joins a growing list of Blues youngsters who are failing to make the step towards the senior squad. The highly-rated winger’s situation has attracted interest from abroad, with Bayern having had multiple bids rejected by the west Londoners, including their latest £35 million offer. Apart from a lack of playing time, Christian Pulisic’s arrival at the club has also threatened Hudson-Odoi’s position in the squad with both players lining up in similar roles and positions. 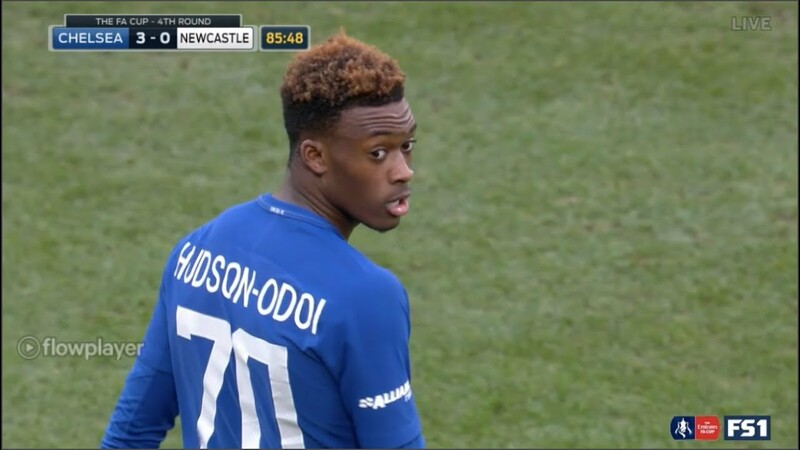 But despite all that, head coach Sarri feels staying at Stamford Bridge would serve Hudson-Odoi better. Quizzed on whether the 18-year-old should move to the Bundesliga giants, Sarri disagreed, saying: “I don’t think so. Why? Because he is an English player, very young. He has a very great future here, with the England national team and Chelsea. To stay here is better for him. “Have I spoken to him about this? No because I am not in charge of these questions and don’t want to speak to a player on something that doesn’t depend on me. Sarri also appeared to confirm his willingness to give Hudson-Odoi more chances in the starting XI, stating the London native is ready to be considered in the same vein as some of the more senior attacking figures at Stamford Bridge. “He is ready I think. Of course we have very important players in the same position so you want Willian on the bench I think? Pedro? 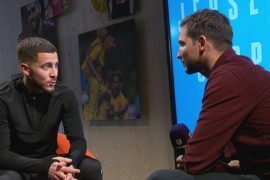 I can play with only two wingers I think,” added Sarri.